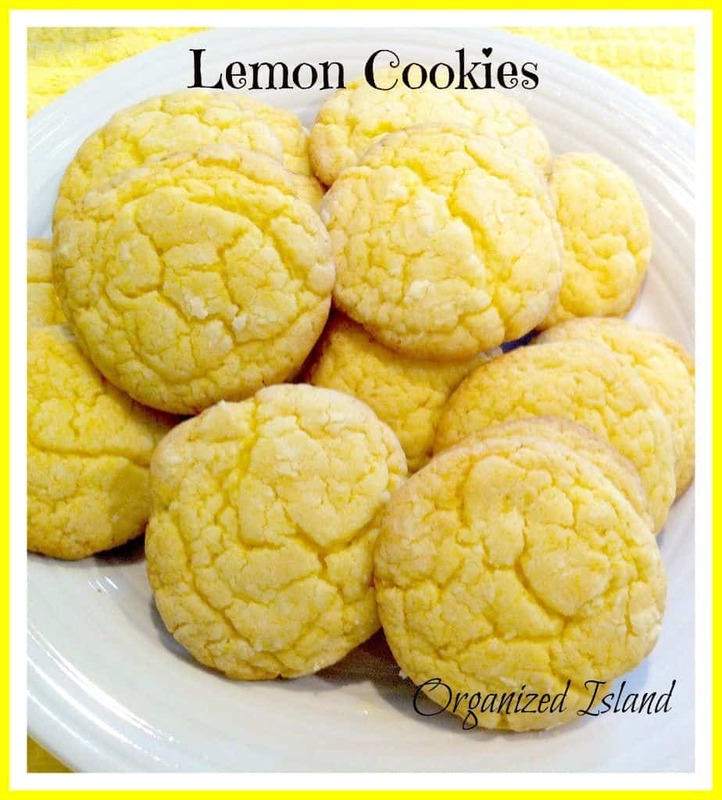 This Simple Lemon Cookies recipe makes the loveliest light, lemon cookies! Hello Friends! Hope you are having a great week and staying warm. It has been chilly here and there is nothing that warms me up like a cup of hot steaming tea. 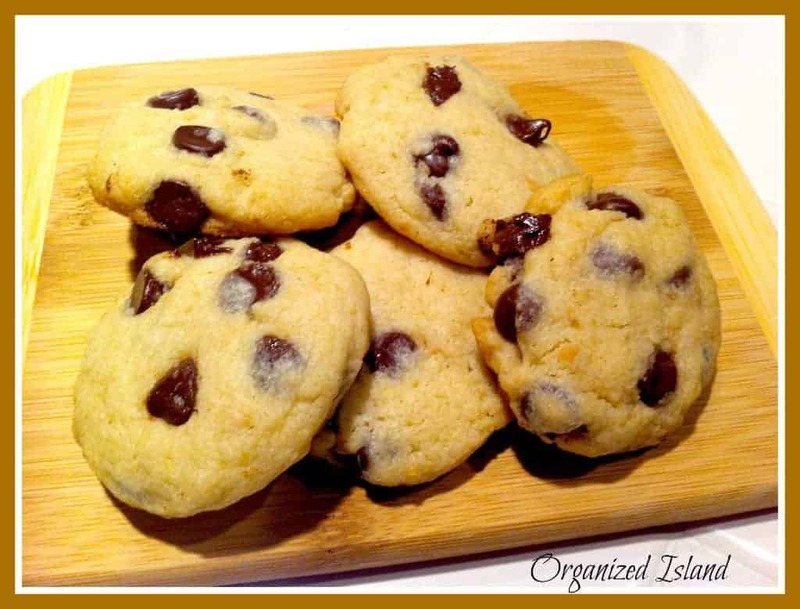 Of course, I also need a little something to go with it and today I am sharing the perfect cookie recipe when you want a light, sweet treat. There is something so soothing about tea and cookies, that just taking a moment to think about it relaxes me. 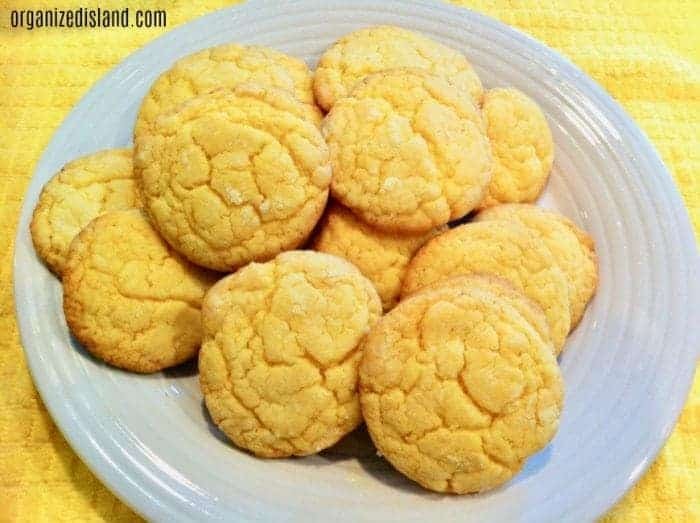 While pretty much any freshly baked cookie will do, one of my favorites is a cookie made with this Lemon Cookie Recipe from a cake mix. This is an updated recipe from a couple of years ago. I have tasted many a lemon cookie in my lifetime. I like lemon bars, but sometimes I just long for something a little less sweet. One of my all time favorites was the Lemon Pastry Creme cookie that the Girl Scouts made several years ago. I am still waiting for the Girl Scouts to bring those back. 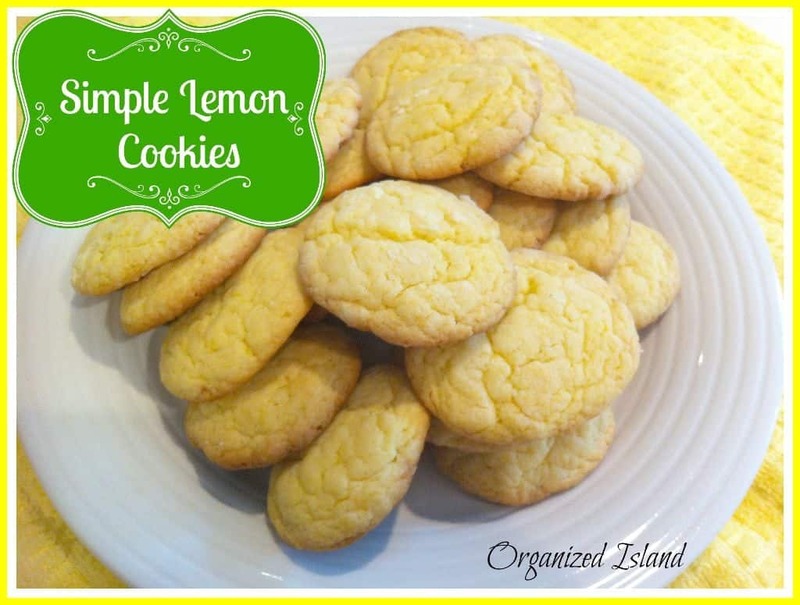 In the meantime, I make these super simple lemon cookies using a boxed lemon cakes mix. They are so simple and perfect for brunch, or tea. Have one with me won’t you? Do you drink hot tea? What is your favorite flavor? 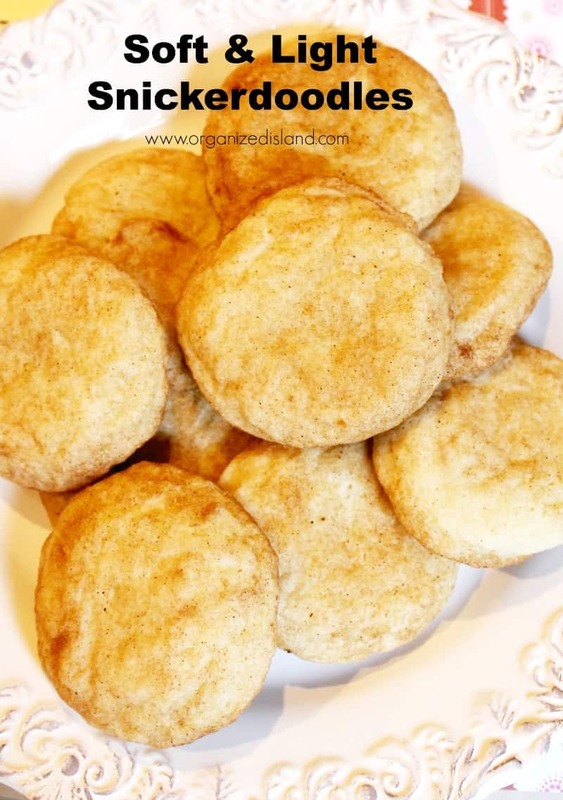 I am always for a good shortcut and using a cake mix to make these cookies is a good one. Everyone loves these cookies! Preheat oven to 350 degrees. Line baking sheet with parchment paper. 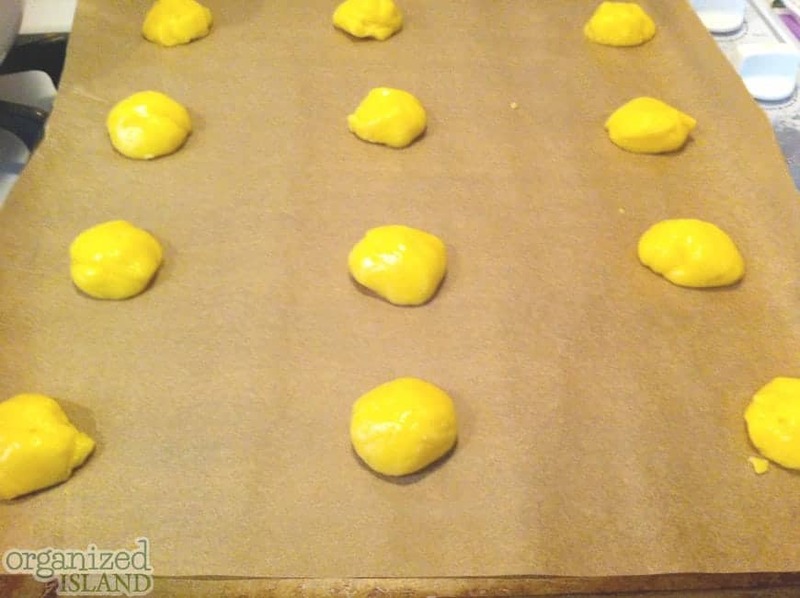 Combine listed ingredients and spoon by rounded teaspoons onto cookie sheet. Bake 8-10 minutes. Let cool a few minutes before removing from sheet. You can sprinkle them with a touch of powdered sugar if you wish. No one will know that you made these from a cake mix, at least from my experience. You can keep that part a secret or share the recipe, I leave it up to you! By the way, I have another really good cookie recipe from a cake mix, it is these Easy Peanut Butter Cookies. I just love these and the recipe is so easy it is silly! Try them out sometime when you need a quick cookie recipe. 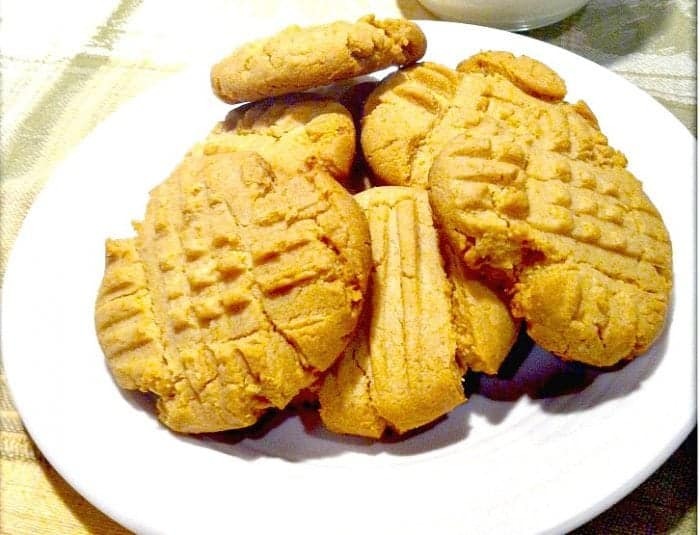 Easy Peanut butter cookies – these cookies come together with just six ingredients! I have totally forgotten what lemon cookies taste like its been that long since I’ve had one. Thanks for the simple and yummy recipe! Thanks Martina! Hope your weekend is great! oh yum!!!! These look amazing!! Hope you have a wonderful weekend. I agree with you about tea. Now, how are you with making lemon bars? There’s a nice recipe for one in the LA Times about 2 years ago. I am actually more of a coffee drinker, but I totally could see sitting with a hot cup and some cookies to relax with. They look great and I love how easy they are!!! Simple, fresh, and perfect! I remember those Girl Scout cookies. I can’t believe they don’t make them anymore! Yes, the Girl Scouts used to have great lemon cookies! Love my lemon treats! These sound nice and easy to make! I love lemon flavored treats. I will have to try these! Thanks for sharing. Wow, it is simple, thanks for sharing this. I really love baking cookies and this is definitely on my “to do” list, thanks. 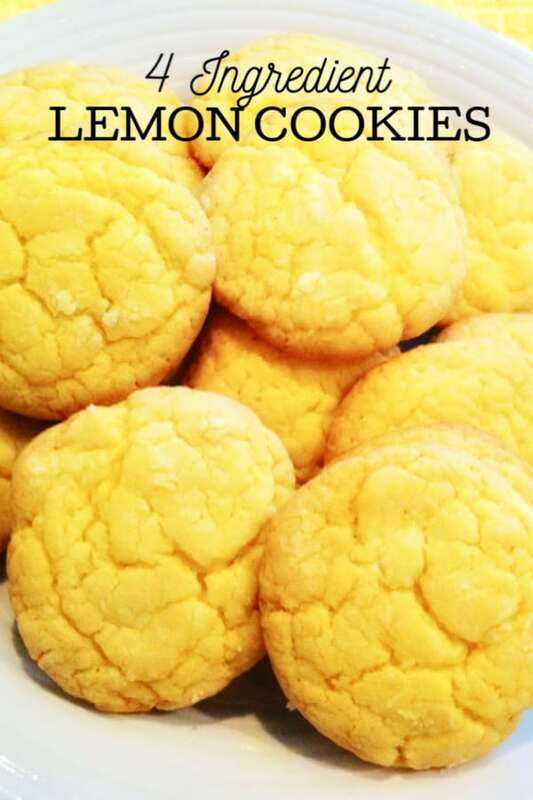 These lemon cookies sounds really good! I love how simple they are, being made with cake mix! Thanks, it is super easy! Thanks they are so easy!